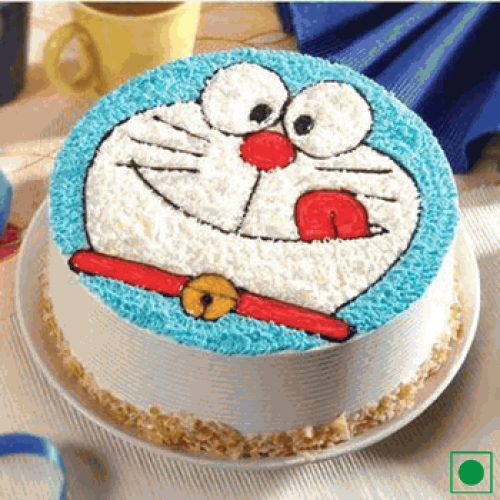 Use code CD30 on checkout to avail 30%* off on all cakes. Applicable in South Delhi, Gurgaon and Bangalore. 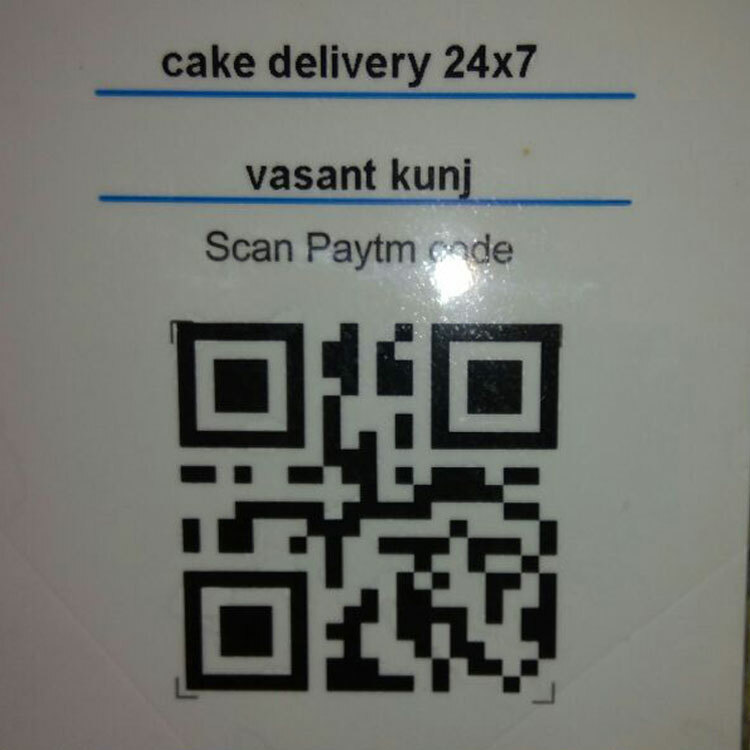 We deliver Cake at your door step 24 x 7, any time as you wish! 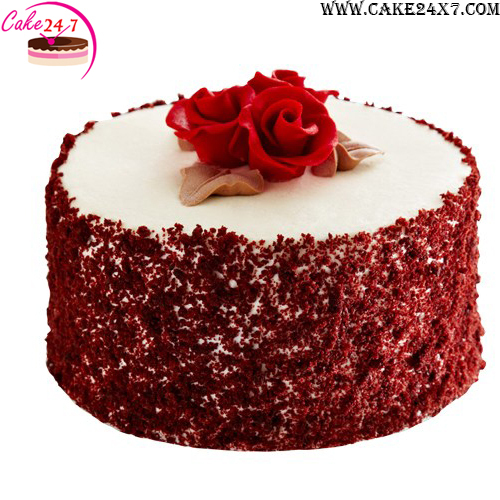 Cake 24x7 (An unit of Vyanjan India Private Limited) is established in 2014 with aim to provide a quality cake delivery service to all over India. We ensure that all the orders are hand delivered to maintain the same freshness, and care, which can never be achieved in courier deliveries. We understand that there is no specific time or moment to celebrate our joy or happiness and therefore we are well versed for our timely home delivery, midnight delivery with 24x7 service. We believe in providing 100% quality and customer satisfaction. 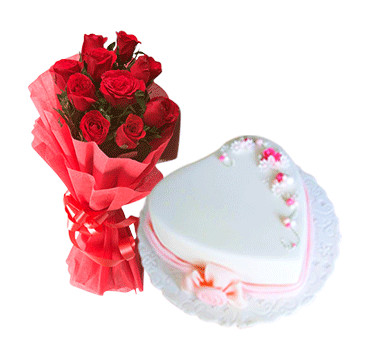 We provide all types of cake i.e. Customized Cakes, Photo Cakes, Designer Cakes, and Flavored Cakes etc for all the special occasion to make your day memorable. Choose from our wide range of cakes, we make sure you find one! We deliver in your localities!